Winfield Park District offers several great facilities to host your next wedding, family gathering, or party at. Please note that 2 weeks advance notice is required for any facility rental. 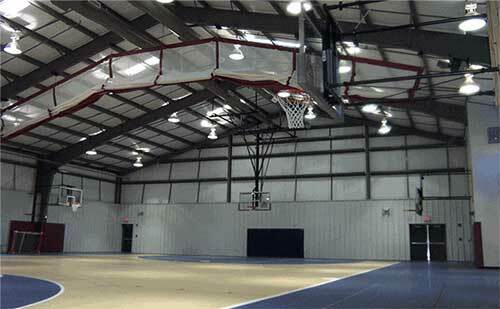 Facilities and equipment can be requested by filling out a facility request form. Forms are available at the Winfield Park District Administrative Offices, 0 N 020 County Farm Road, Winfield, IL. Call (630) 653-3811 for additional information. Credit Card deposit is necessary to rent facilities. Located at 0S211 Winfield Road, this park is a favorite for brides and grooms as the location for their wedding ceremonies and pictures. 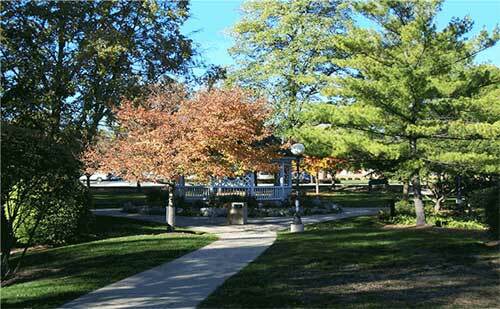 This quant park offers landscaped pathways, a bridge, and a gazebo. 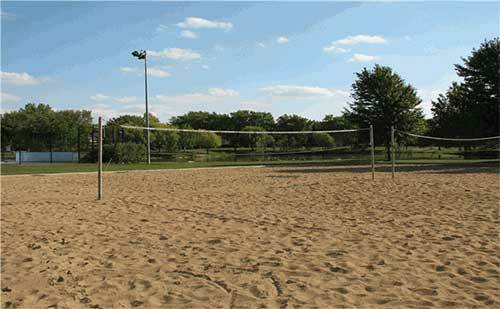 At many of our parks we have baseball fields, basketball courts, tennis courts, volleyball courts, and open areas for soccer or other outdoor activities. 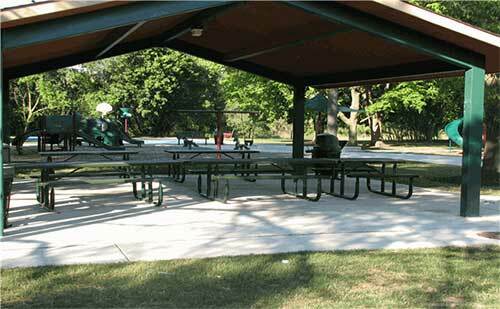 These parks are always available for your use, but can be reserved for a special occasion or family picnic. Organized league play may require a field prep charge ($20 minimum) and proof of insurance. The Charles R. Beggs Activity Center, located at 0N020 County Farm Road, is a familiar destination. It is home to the park district's administration offices, preschool, and activity classes. This facility is equipped with an activity room with kitchen facilities, gymnasium, tables, and chairs, making it the perfect facility for birthday parties and meetings. Custodial/Attendant fees range between $12-$15 per hour, when required.